Keep supplies all together near the board. 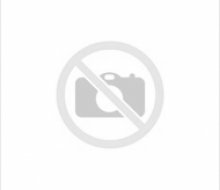 Durable organizer attaches to any surface with the enclosed adhesive strip. 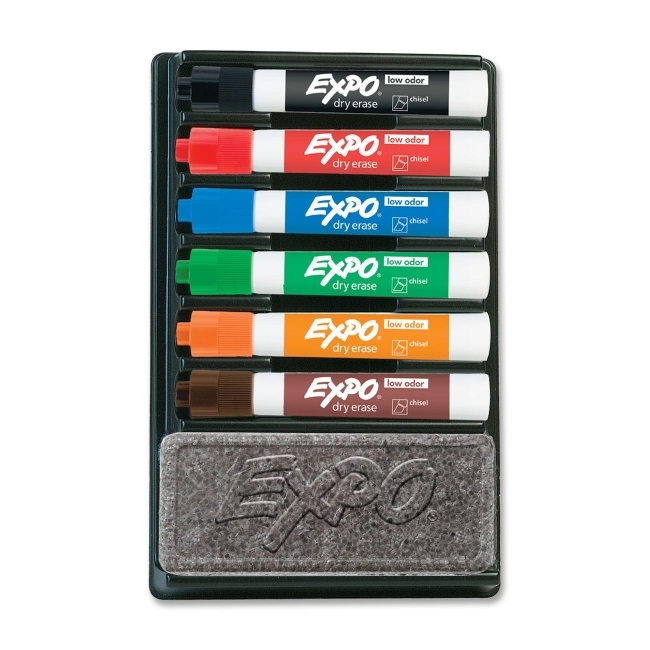 Includes Expo eraser and one each of the following low-odor markers: red, blue, green, orange, brown, and black markers.